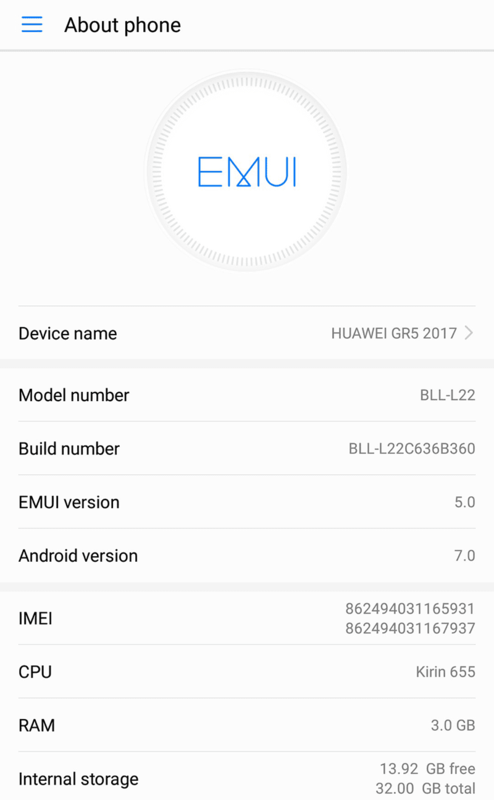 According to several user reports, Huawei has started seeding the much awaited Android 7.0 Nougat updated w/ the new EMUI 5.0 skin to Huawei GR5 2017. The update brings all the new goodness of Android 7.0 Nougat OS that includes a cleaner UI design and several refinements in performance and security patches. Also, Huawei optimized the camera effects for more natural looking photos. 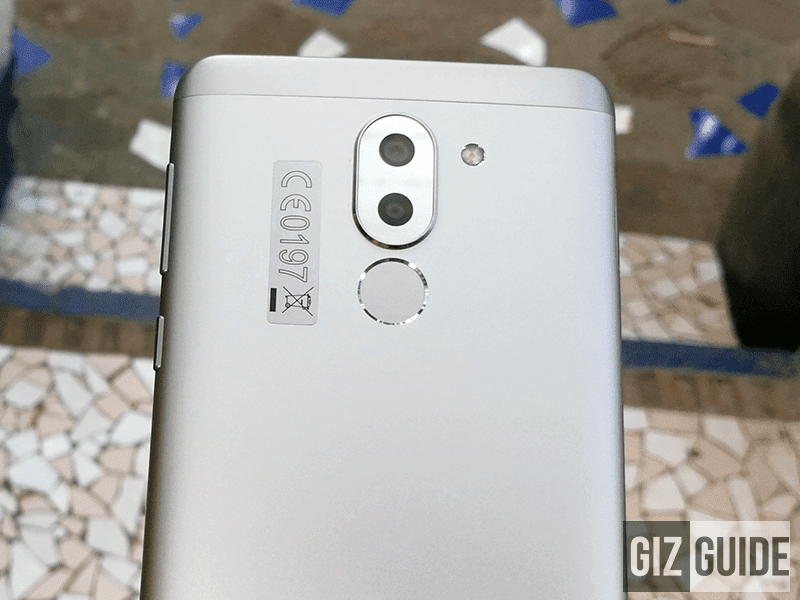 The Huawei Share function for very fast Huawei to Huawei file transfers using WiFi and Bluetooth was also included in the update package. To update, all you need to do is go to connect to a stable and fast internet connection, make sure you have more than 50% of battery life, go to settings, scroll down to system update, and press the update button after checking for updates.